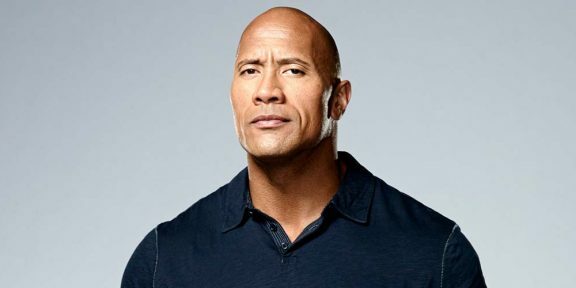 During an event with the press to promote San Andreas, former WWE champion Dwayne “The Rock” Johnson said that he is onboard for the eighth installment of the Fast & Furious franchise. Johnson also revealed that he is in discussions with Universal Pictures for a spin-off using the DS Special Agent Luke Hobbs character in the leading role. “I still think for me personally we’ve created a little bit of space for him in 7 and the gauge is set for what the audience will want,” The Rock said. Only Vin Diesel so far is confirmed for Furious 8 along with Johnson.